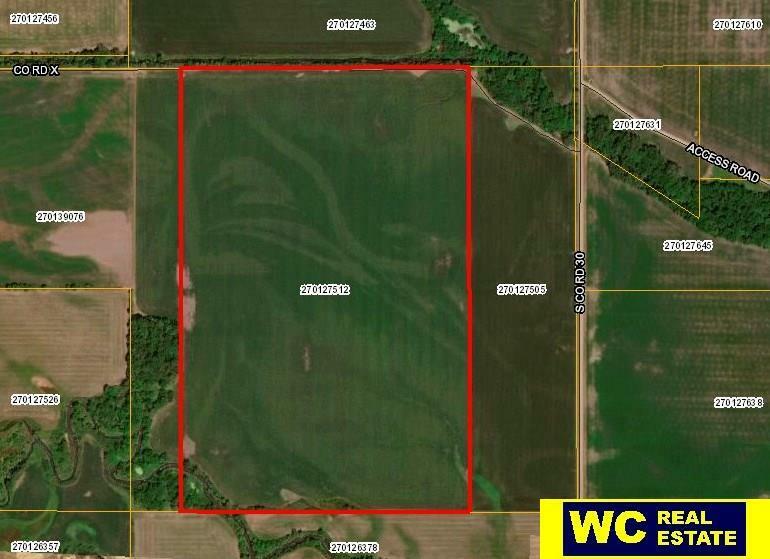 $7750/acre! Owner selling to complete a 1031 exchange. Great opportunity to own a mid-size production tract with 2019/immediate possession. 1/2 mile straight rows and per seller has no issues draining during wet years. Owner willing to rent back. Listing provided courtesy of Wc Real Estate.